My Mission Is To Provide You With Good, Old Fashioned, Friendly, Helpful Service! The type of service you expect from Watkins and your Independent Watkins Consultant. Customers are the heart of my business therefore, I want all my customers to feel special, especially you! If you are here, you are one of my special people! My goal is to provide you with superior customer service, the best value for your money and the highest quality products. Watkins makes that last one easy! My website is another way for me to enhance the service I provide you! As your Independent Watkins Consultant, it’s always my goal is to make life easier for you. 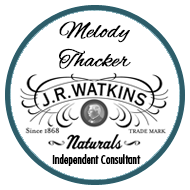 I am pleased to offer you personal service and several ways you can receive free Watkins products from me! Do You Prefer Personal Service? If you have questions about our products, need help placing your order, or prefer talking to a real person call me toll-free 1-866-452-6948 I’ll be honored and pleased to serve you. 1. Watkins money back guarantee. Every product carries Watkins satisfaction guarantee when you shop with me. Try it for a few weeks and if you don’t love it, let me know. 2. Protect your privacy. Your information will NOT be shared with other companies. 3. Personal service. You can talk to a real person who uses and is knowledgeable about the products. 4. Your one-stop shop. Your Watkins Consultant is the only way you can get all Watkins products. I can hold your order. If the item you want is temporarily out of stock, is coming on special within a few days or if you have another reason and need to wait to submit your order. Live in the US and want to ship an order to Canada or vice versa? I can help you with that. Want to ship an order to a friend or family member as a gift? I can help you with that and we’ll keep the prices secret too. You may qualify for my VIP and/or customer rewards program. Want a real paper catalog? If you are already my customer simply reply to the email you received from me or call me toll-free 1-866-452-6948 and I’ll be happy to mail one out to you by postal mail. If you are a new friend simply complete this form to request your catalog. Do you need a mail order form? I know some of my friends prefer to mail in their orders and pay with a check or money order or it’s just nice to have an order form to figure out your order ahead of time so here you go. Get a printable order form. Watkins products are backed by a 30-day money back satisfaction guarantee and if you ordered through me I’ll be happy to speed up the process for you. Rarely is anyone unhappy with their purchase but if you are, please reply to the email I sent you or call me at 1-866-452-6948 for assistance. Wish you knew when your favorite Watkins Products were are on sale? Subscribe to my newsletter to be notified about specials, new products and more once a month. Wondering which are Watkins most popular products and their uses? You’ll find a wide variety of articles, recipes, household tips and more here. 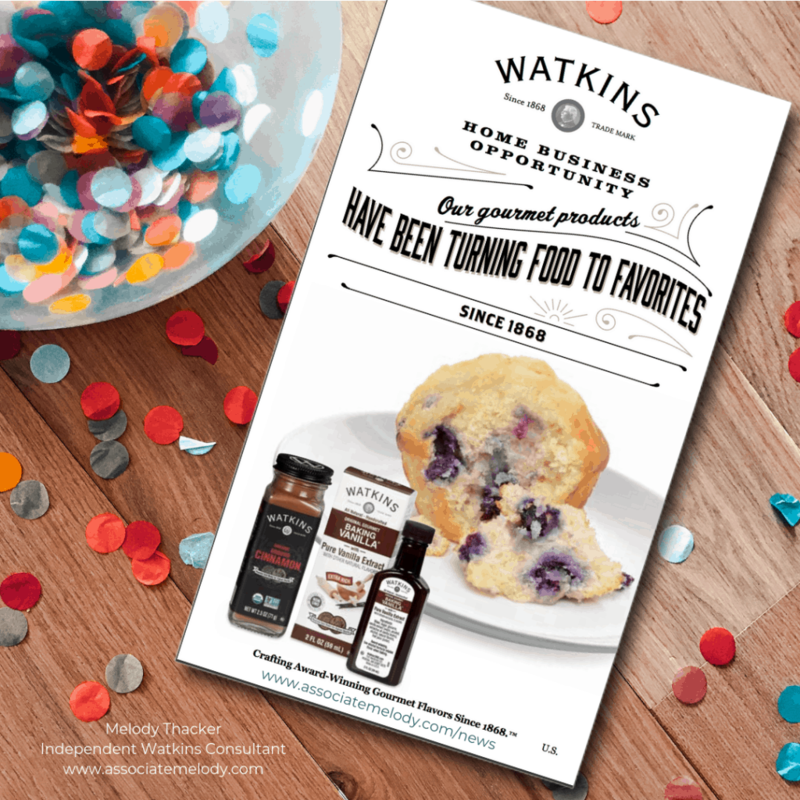 Check out the menu and you can go here to learn more about many of Watkins popular products. I hope you find it helpful and if you can’t find what you’re looking for please don’t hesitate to ask me! Have a catalog or a fun online party! I love spoiling my hosts, here are some of your options. Play Watkins Lucky Line, this is a fun twist on a catalog party that rewards you and one lucky friend with free Watkins products of your choice. All you need to do is collect a minimum $15.00 order from 15 of your friends and you’ll receive $15.00 in free Watkins products. One friend will also receive $10.00 in free Watkins products. This is fun because you share the rewards with your friend and everyone who orders has a chance to win. Does a more traditional catalog party appeal to you? Collect orders of $250 or more to receive 10% of the sales in free Watkins products of your choice. If you prefer a more interactive live party where you and your friends can visit, ask questions and have fun then a facebook or online virtual party might be for you. People love my facebook parties, they are fast, easy and FUN! You and your friends meet in your private party event for a live 30-minute party. Your party is tailored to you and your friend’s interests, for example cooking and/or baking tips and tricks, green cleaning, pampering yourself are just a few. If you and your friends are not Facebook users we can meet in my online meeting room and people can also join by phone. We will have a short, live presentation and everyone can visit. Gifts for you and your friends. During your live party I get to meet you and your friends, so to thank you and them for taking the time to join us and for participating I have gifts and prizes! Booking Rewards! 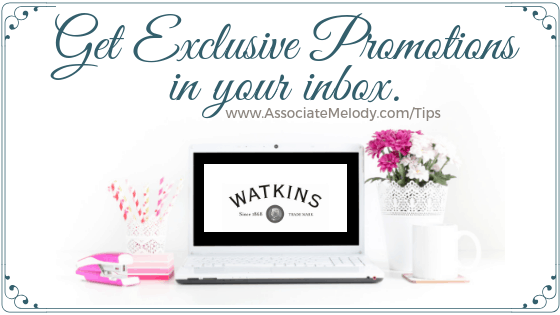 Whenever someone books their own catalog or online party from your party, you’ll receive $10.00 in free Watkins products when they hold their qualified party. Scroll up, request a catalog and let me know in the comment box what type of party you’d like to have with your friends. Here’s some more information on facebook parties. Spoil Your Best Friend with a Watkins Bridal Shower! Spoil the Bride-to-be with a Watkins Bridal Shower! Each guest at the party orders products on the bride’s wish list or contributes an amount to the bride’s shopping spree. The host gifts can go to the bride or the host, it’s up to you. What a great way to stock a new bride’s cupboards with all the homemaking essentials she’ll need. Since she provides the wish list, she’ll love her gifts and they are sure to be just what she needed! Having a bridal shower online is perfect for families and friends who live far away. Book your party to today! Request a catalog and let me know you’d like to do a party by replying to my email. Or call me toll-free 1-866-452-6948 and let me know which option sounds good to you. Can’t wait to spoil you and your friends with Watkins products. Curious about being a Watkins Consultant? You’ll find a number of articles about becoming a Consultant in the menu. I’ll be happy to answer any questions you have and help you get started if it sounds like it would be right for you. Go here to learn about becoming a Consultant. If there is something else you need help with please contact me! Oh, if you love connecting on social media, I’d be honored if you like to be friends or follow me!